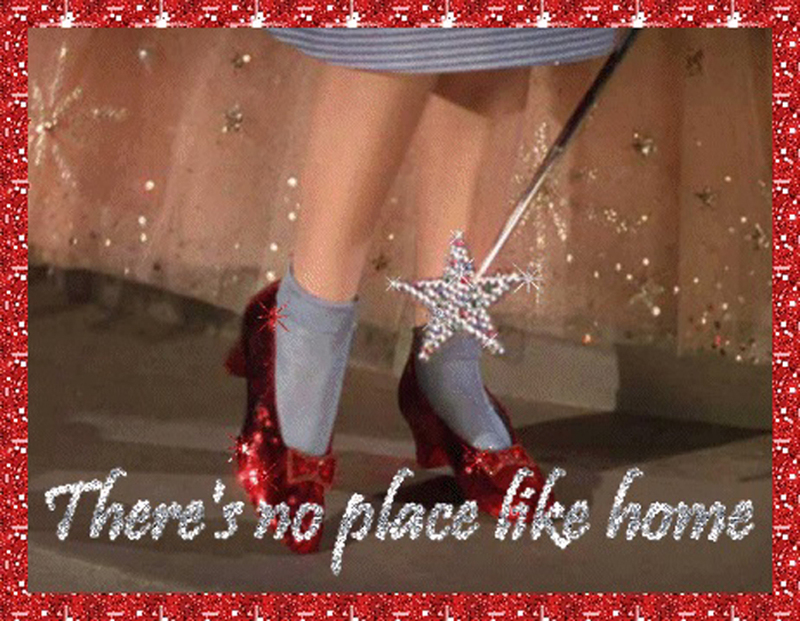 Like Dorothy, many of us have found as we have gone visiting or traveling that, indeed, there is no place like home. But unlike Dorothy, I do not have ruby slippers or a good witch to help me get home. A dear friend of mine who lives in Norway has organized a huge bazaar for this coming Saturday, June 13, to help raise money for me to get a home. There is no way on God’s earth that I can ever thank her enough for all the many hours she has spent to do this for me – setting up this 30 vendor event, (they keep the money from their sales, but they will draw in the crowds with their wares). There will be raffles, sales of donated items, a café, and several other events to raise money toward a down payment on a home for me, my daughter and our menagerie. The effort she has gone to, first to conceive this event, then to plan, send e-mails, get vendors, pick up donations, on and on, my heart is filled with such gratitude. In conjunction with her efforts, I am writing this to ask if you who read this would consider sharing this blog, or my page on your facebook, twitter, or here on word press. My paypal e-mail address for funds toward a home is: lifeinthelostlane (at sign) yahoo.com Every single dollar is important. I have nothing to give in return but my deepest appreciation to anyone who shares or finds it in their heart and has the means to donate to help me. I am posting two more photos if I can get them to come up, if not I will post them separately. 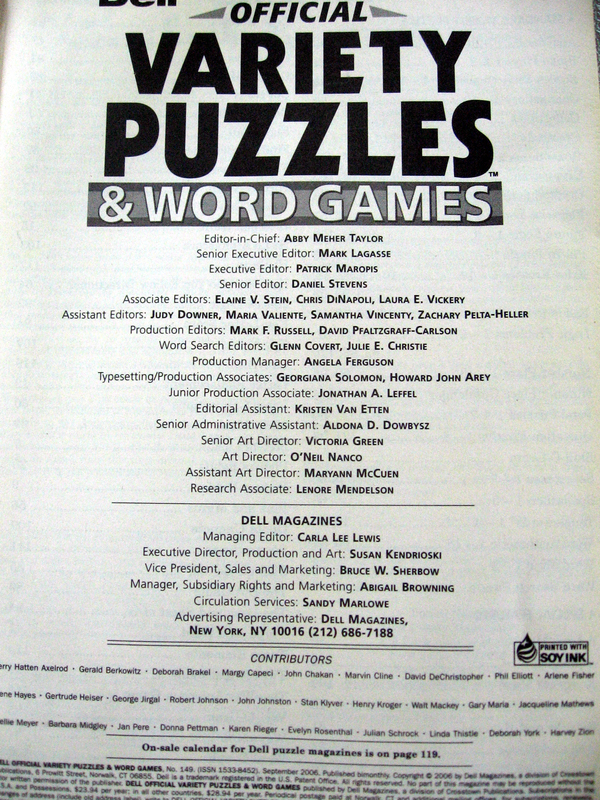 To help “prove” I am indeed a legitimate person (rather old and badly bunioned, but a real person) I searched through my storage items and found a Dell puzzle magazine from years ago that has my name in it. Look under “contributors” and I am next to last. (click on the dell page to enlarge). Also, I ran a fundraiser 10 years ago for a little boy with cancer (he turned 5 just before he went home with the angels). Almost $10,000 was raised for his family. The newspaper article has my name in it in several places.